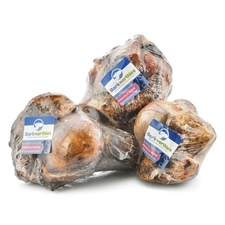 Barkworthies Stuffed Shin Bones Are Durable And Long-lasting, And Are Now Made With A Variety Of New And Innovative Fillings! 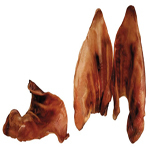 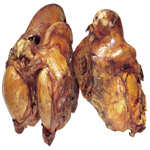 These Beef Shin Bones Are Made From Free-range, Pasture-raised Cattle, And Are Paired With Unique Fillings. 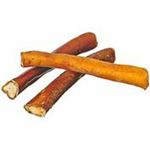 Barkworthies Odor Free Double Cut Bully Stick Dog Chews are more substantial than regular bully sticks - longer lasting chew. 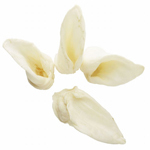 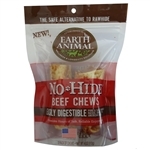 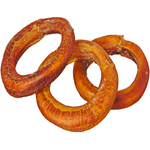 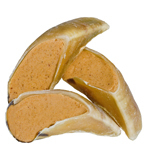 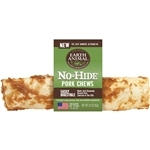 100% digestible, making them a great alternative to a traditional rawhide. 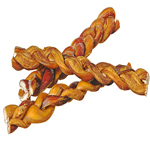 Unique shape and texture promote good dental health while helping prevent bad doggy breath. 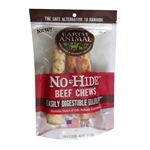 Stand up to aggressive chewers for a long time. 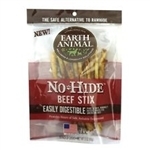 Additive-free, chemical-free and preservative-free. 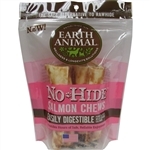 Single-ingredient chews, which means they're 100% healthy and safe. 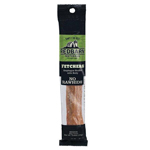 Barkworthies Bully Sticks are a great way to give your dog something to chew on that they'll love and is good for them too. 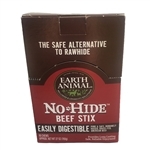 Made from premium quality, South American, 100% all-natural, free-range, grass-fed beef. 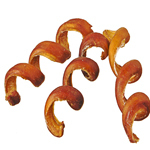 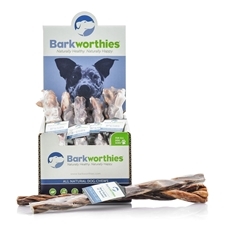 All of Barkworthies bully sticks promote healthy teeth and gums, are low in fat and high in protein. 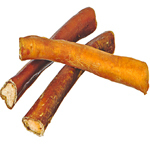 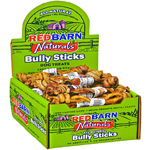 These bully sticks are completely digestible, unlike rawhide chews. 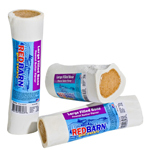 There are no bleaches or chemicals ever used in the manufacturing process. 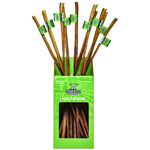 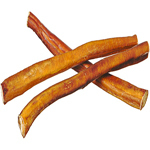 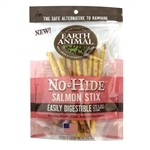 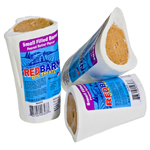 Barkworthies Odor Free Standard 12 inch Bully Stick is long-lasting and virtually odor free. 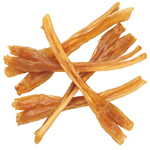 100% digestible. 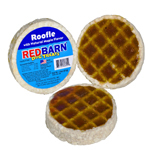 Great alternative to a traditional rawhide. 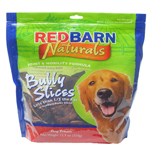 Excellent size for medium to large dogs and stand up to aggressive chewers for a long time. 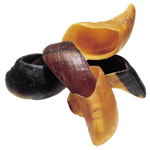 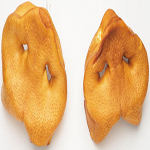 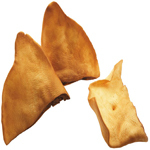 Unique shape and texture help promote dental health and encourage pleasant breath. 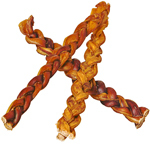 Additive-free, chemical-free and preservative-free. 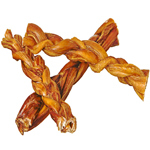 12" Twisted Odor Free American Bully Sticks from Barkworthies® are perfect for big dogs that love to chew! 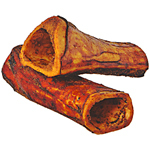 Blue Buffalo Dog Wilderness JERKY Chicken 3.25 oz..
Blue Buffalo Dog Wilderness JERKY Turkey 3.25 oz..
Himalayan Dog Buffalo Horn 8 oz..
Himalayan Dog Chew Extra Large 6 oz..
Himalayan Dog Chew Large 3.5 oz..
Himalayan Dog Chew Mixed10.5 oz..
Himalayan Dog Chew Small 3.5 oz..
Jones Beef Rib Bone 7"
Ziwi Dog Oral Chew Lamb Trachea 2 oz. 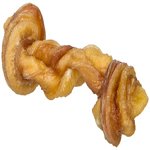 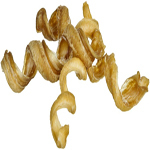 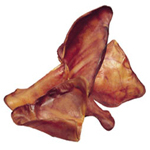 Ziwi Dog Oral Chew Lamb Tripe 2.8 oz.